A fire station on the UC San Diego campus would serve the needs of the growing university, as well as the local surrounding community. The City of San Diego’s Public Safety and Livable Neighborhoods Committee has voted unanimously in favor of approving construction of a fire station on the University of California San Diego campus. The fire station, a first for the campus, would be built as a partnership between the City of San Diego and UC San Diego, with the goal of serving the needs of the growing university, as well as the local surrounding community. Members of the Public Safety and Livable Neighborhoods Committee who voted to approve the proposal included San Diego councilmembers Chris Cate, who serves as committee chair; Barbara Bry; and Georgette Gomez. Committee member and San Diego City Councilmember Lorie Zapf was not present for the vote. 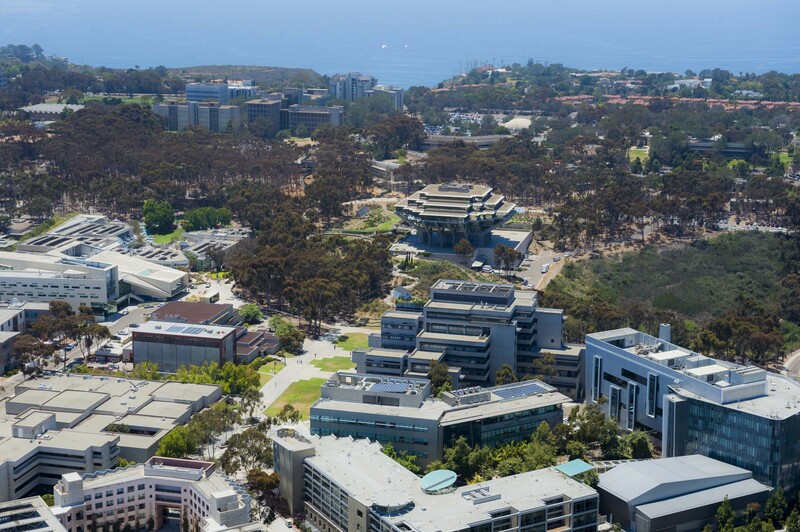 A fire station on the UC San Diego campus would enable faster response times, providing vital emergency services that will benefit the UC San Diego community, as well as the many families and individuals who live in the surrounding community. The proposed fire station would help address UC San Diego’s current and future growth as part of its Long Range Development Plan. Currently, the campus hosts more than 36,000 students on its campus and enrollment is expected to grow in the coming years. To accommodate this growth, the campus is developing several student housing projects with the goal of offering on-campus housing to all students who want it. More on-campus housing will have numerous benefits for UC San Diego students as well as for the surrounding community. The increased population makes the need for another fire station on or near campus even more critical. The fire station would be built at the northwest corner of the UC San Diego campus, near the intersection of North Torrey Pines Road and Northpoint Driveway. It would be approximately 10,500 gross square feet and comply with the City of San Diego Fire Station and UC San Diego Construction Standards. The new station would accommodate the standard fire station crew of 12 personnel per 24 hour shift, and include three drive through fire apparatus vehicle bays, administrative offices, kitchen and dining area, day room, reception/watch room, training room, wash room, exercise room and crew quarters. The proposal will next go before the entire San Diego City Council in Jan. 2019. Since Mayor Faulconer took office, the City has opened new fire stations in five neighborhoods – City Heights, Little Italy, Mission Valley, Point Loma and Hillcrest – and renovated four others that serve the communities of La Jolla, Mira Mesa, North Park and Southcrest.